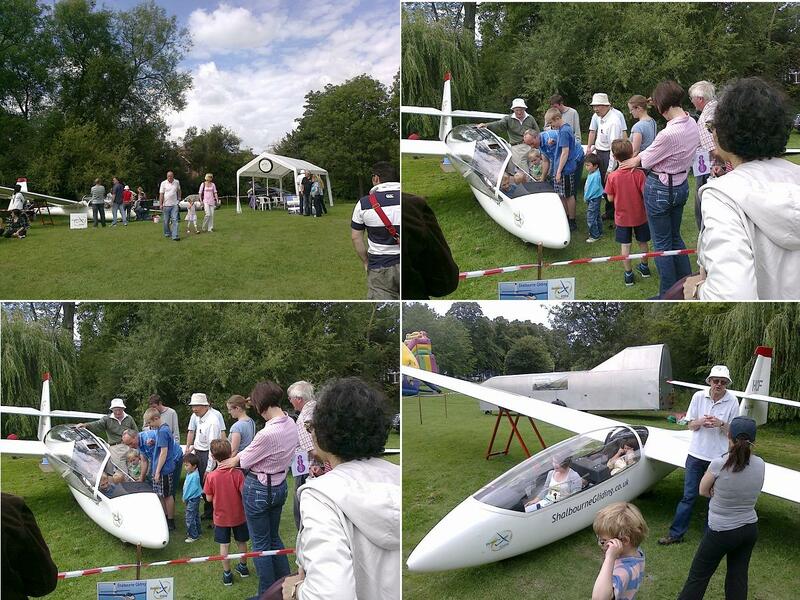 We took the Puchacz to Newbury Carnival to tell the folks of Newbury what we do and and where we are. they certainly kept us busy. Surely some will come and give gliding a go for themselves. What is it about the 14th?